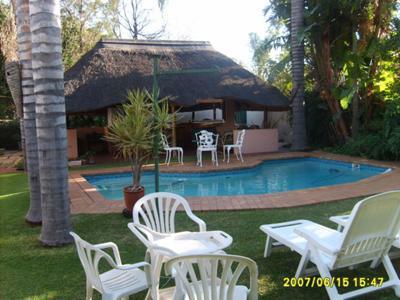 Situated in the tranquil green suburb of Clydesdale within walking distance of Loftus Versveld Stadium, and various tourist attractions, That’s It Guest Home has been offering both the leisure and business traveler the luxuries of a guest home combined with the warmth of a home for 15 years. At That’s It Guest Home, we offer our guests a selection of spacious en-suite rooms, garden cottages and family suites at affordable prices. We also offer a reliable shuttle service to / from tourist attractions & business centres, scrumptious meals and true South African hospitality.